Is it an Apartment or an Individual House? This is an endless and popular debate across the globe. As per the growing demands and individual desires & capacity this is decided. Despite of its pros and cons, individual house is always considered as the paradise on earth amongst people in the city. Everyone will have a dream to live in a cozy and stylish individual house. When one dreams about his or her house, the picture that pops out of their mind is individual house and definitely not an apartment/flat. So it is widely believed that only in an individual house, you can be yourself and fulfill your ever rising desires in your home. Few decades ago, living in an individual house was very common and considered to be the best. But in recent days flat/apartment culture is growing rapidly because of every individual’s affordability and lifestyle. However, to opt an individual home is definitely a gift and one should experience rather debating on it. The first and expected advantage of individual house is that you will have a greater degree of freedom. You can have many benefits in your individual home like access to a yard, balcony or any other private & outdoor area. One can embellish his/her house as per their desire as per the latest trends. In future if you have any plan in refurbishing your house, then there is no interference. Those who concentrate more in interiors have greater advantage in planning and designing it accordingly. 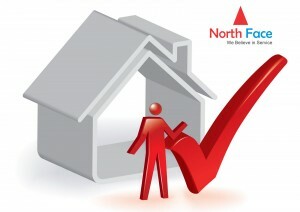 Developing high floorsif you want make additional income by renting a portion. If you are a gardening enthusiast, then living in an individual house is a boon. There is terrace gardening as well. You can indulge in your own garden and fulfill your dreams. Always have an option to expand the space when your kids are grown up. 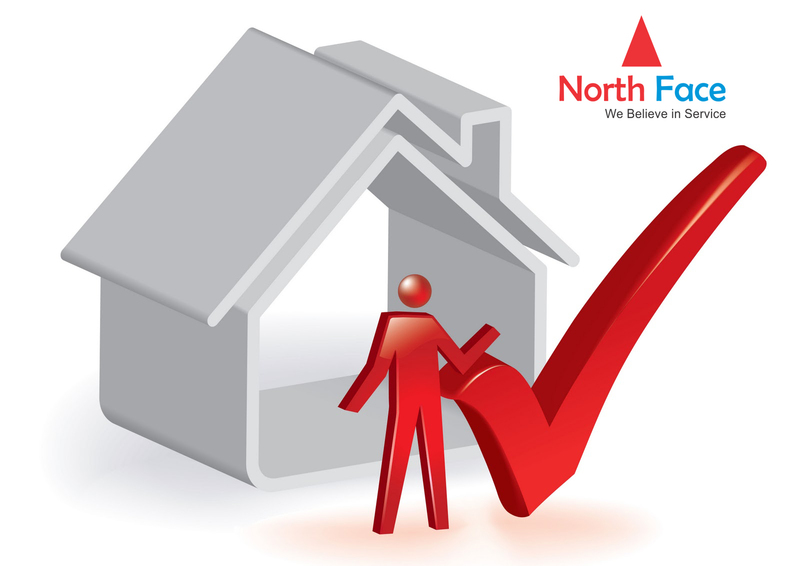 Above all, investing in a home always help every individual to save their money in a long run. Be it a resale property or you build your dream house, it is always a pleasure to live in an individual house now-a-days. This entry was posted in News on April 1, 2016 by Venkat Chunduru.